Next stop, the vibrant modern city of Shanghai, and the style capital of China. 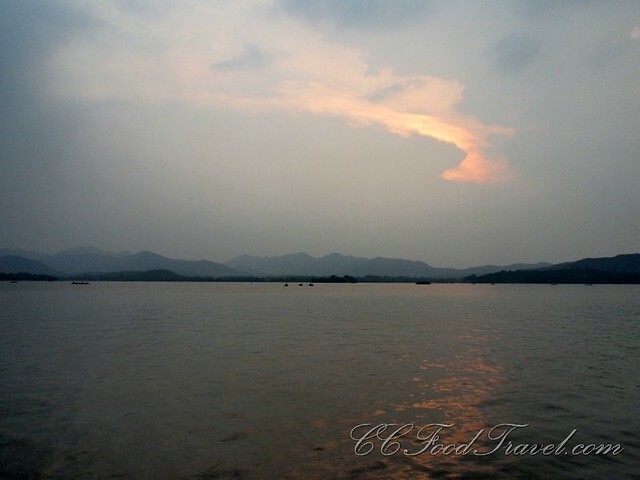 Then, a short hop to Hangzhou, the lake city, where I escaped the Chinese crowds and return back to into the sweet chili paste of South East Asia… not before a little drama that really changed my perspective of modern China. Shanghai’s tall western-styled architecture, long boulevards, western styled fashion and haute societe, had outsiders calling the city the Paris of the East in the old days. Just as Paris is synonymous for its snooty attitude and its own Parisian accent, so is Shanghai for it’s wispy sharp toned Shanghainese accent. In old chinese dramas, Shanghai women were stereotyped as rose-scented, slim, glamorously made up and sexily wrapped in their body hugging qipao dresses, red painted lips and coiffed hair. They were apparently extremely scheming in getting what they wanted… well at least that’s what show business told me. The men? well, I suppose it was the opposite.. weak, lecherous, spineless, rich fat bastards. Did I feel the romantic air of Shanghai when I walked out of the train station? Not so. 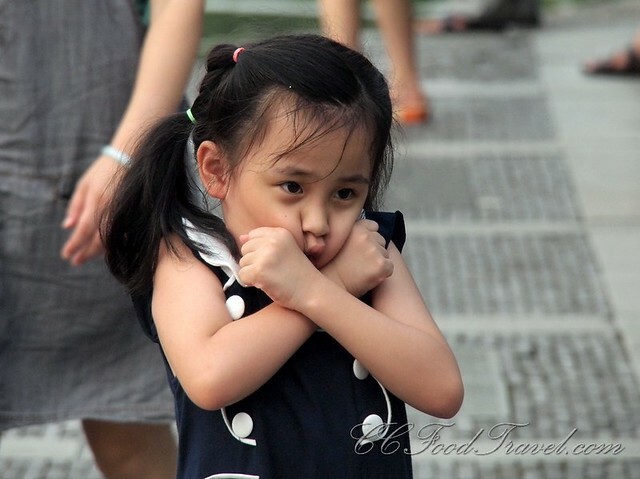 The temperature felt hotter, and the humidity felt denser on my skin compared to Suzhou. It could be because I was heaving my backpack and dodging the larger number of bodies that fill any available space in this big modern city. After a long walk and a single interchange on the metro, I walked into the air-conditioned oriental-western style lounge of the City Central International Hostel, which turned out to be part 3-star hotel and part youth hostel, near the Caoyang metro. A spectacular lodging which I really appreciated. After laying down my belongings, and a cold shower, it was hard to leave the comfy confines of air conditioning for the humidity but it was time to head out for my meeting with Edo, a Brazilian American expatriate whom I met some 10 years ago outside a club in Kuala Lumpur. Edo is a business man and audio visual producer running his business empire between Shanghai, Beijing and somewhere in Taiwan. He speaks Mandarin and reads more traditional Chinese characters (vernacular to Taiwan education) than modern Chinese characters. He speaks a heavily accented mandarin, but he is probably more Chinese than I will ever be. It’s 8pm, we meet outside a metro station in central Shanghai, outside some large fancy departmental store. I’m led through a busy park where locals stroll, play, sing, dance and do their chi exercises. In the center of the park, several brightly lit basketball courts keep the chinese youth busy. All courts were occupied with half court pick-up games. Plenty more players on the sideline eagerly waiting to hustle ownership. 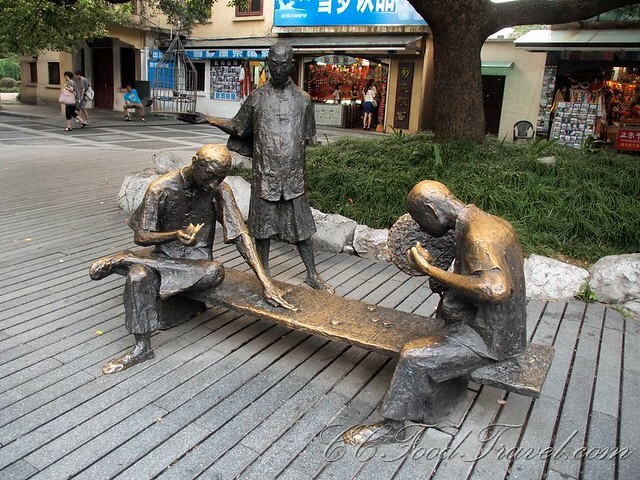 Shanghai residents seem to have a good work-life balance. 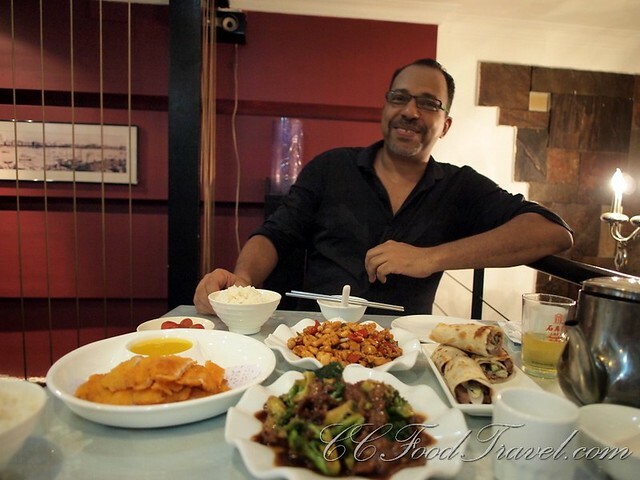 A nice dinner treat from Edo – an assortment of cuisine from all corners of China, at one of his favourite dining joints. He obviously did all the ordering. We took a walk through the French Concession enroute to Jz Club as Edo expounded about the area and then continued sharing ideas on his next documentary project. He was animated, lively, loud and full of brasil gusto. He could breakout into a samba at any moment. 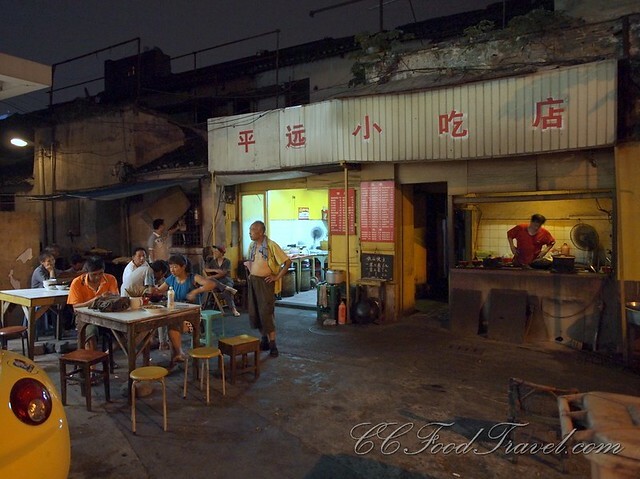 The French Concession, around the Xuhui and Luwan district, had been a dwelling area for foreigners in the early 20th Century. The area still breathes its wealthy residential status from the past. Much of the European architecture including churches had been retained today through a heritage protection status which makes this location good for a daytime stroll. The streets are lined with shady trees and there are plenty of hidden boutiques, cafes and retail shops. As we had walked in here middle of the night, in very dimly lit streets, I couldn’t make out much of the architecture and ambiance. It would have to be on another visit that I would be able to visually admire this vintage spot. 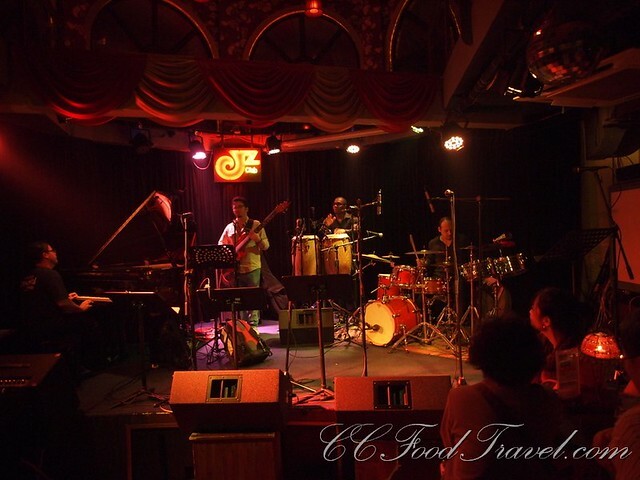 Not far from the jazz bar, we sauntered into a building with several clubs to immerse myself further into the Shanghai night life. The crowd builds slowly from 11pm. 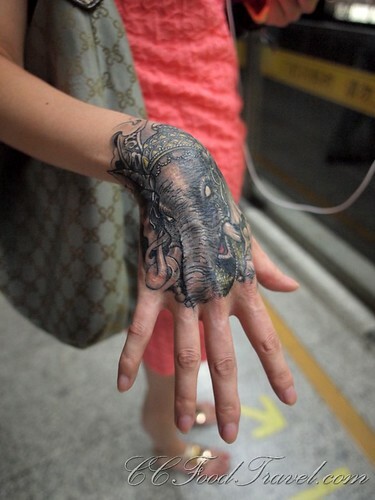 No big fashionistas but plenty of hipsters and expats. Music had been a little uninspiring on each level. The R&B section played tiring 90s top 40 tunes which none of the bar-club goers seem to know, and none that I would wiggle my two left feet to, either. The house music section didn’t erupt with bouncy beats, pulsating laser lights, spinning disco balls, or loudly dressed platform dancers which house music truly deserves. A rooftop chillout area, almost in darkness, seemed to be the main attraction. The crowd had plenty of disposable income and this venue surely gave them the opportunity to splurge. 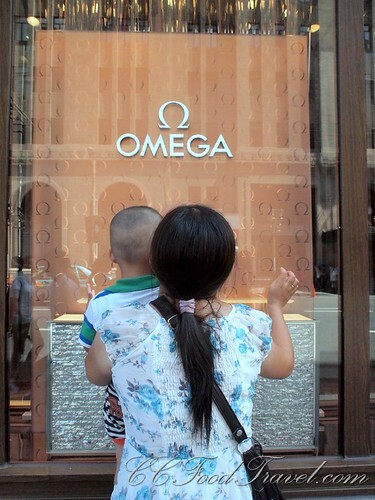 Economic slowdown hadn’t stopped the fun and extravagance. The crowd congregates at Yongfu Road – an eating and partying place with different clubs for different music catering to different crowds. There is a bar below, housed in a former underground bomb shelter, aptly called The Shelter. 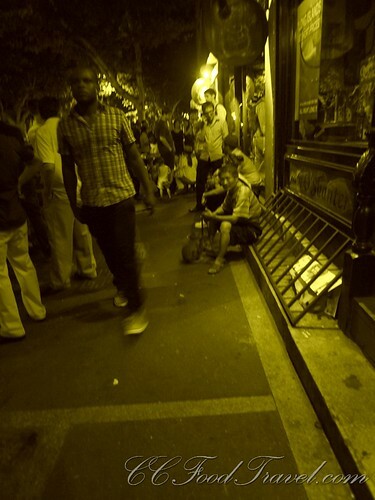 What was interesting in the area had been the street peddlers outside the clubs. En route to the club, we were approached frequently by persons of non-Chinese descent asking if we needed some herbal remedies. Edo refers to these peddlers, possibly Uighurs from Xinjiang, as ‘untouchables’ since the authorities try avoiding any racial and political issues by meddling with them. They seem to remain free to peddle illegal substances in the area. If the heat does come, nothing a little bribe can’t fix. 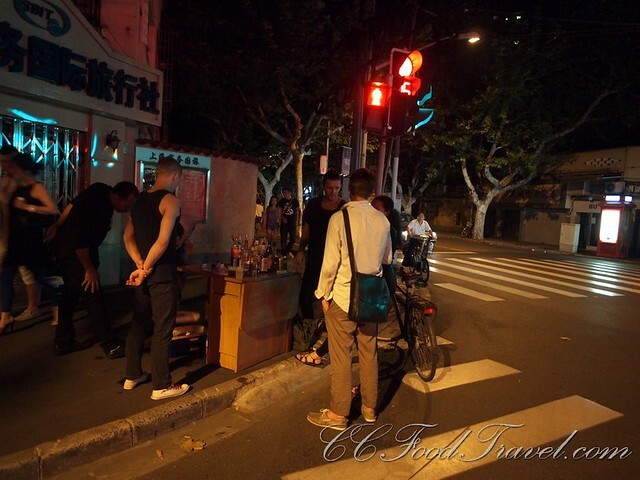 We left the busy nightclub to hangout by a makeshift bar at a traffic light crossroads, we walked past earlier. 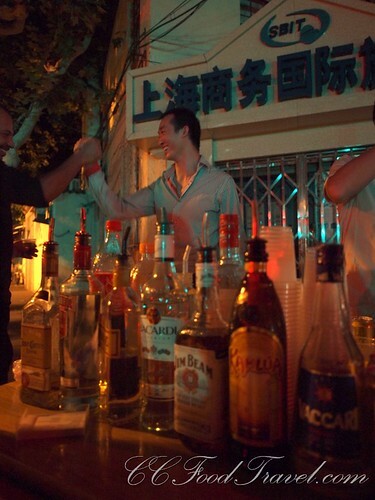 A young enterprising chinese bartender had setup a foldable table and lined bottles of branded liquor, mixers, ice and plastic cups to ply any clubgoers, foreign students and expat passerbys with cheaper yet more potent cocktails. At RMB20/ USD3 per drink, business is more than brisk. Edo, the chatty boisterous fellow he is, instantly struck up a bond with the bartender. Our renminbi without a doubt stretched longer at this crossroads bar than at the nightclub. After several cocktails with double-triple shots of whatever, frivolous conversations with strangers, and no big events to pull us back to the clubs, it was time to head back. It happened to be very convenient to hail down a taxi when the bar is next to the curb. I stumbled into one, and had Edo instruct the driver to drop me off at my hotel without cheating me on the fare. Thanks for showing me around, Edo! 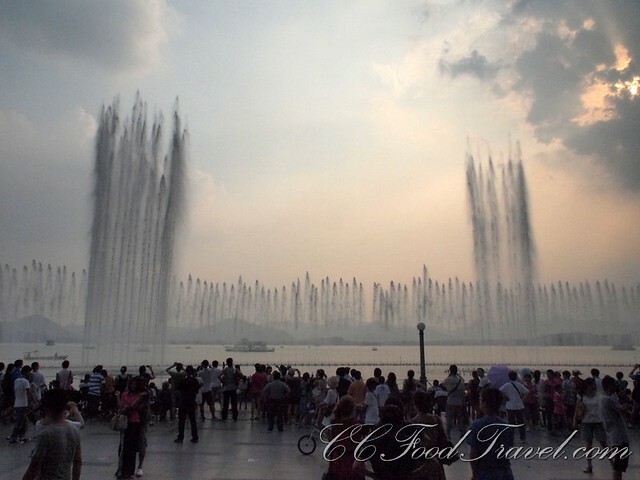 The Bund is the waterfront along East Zhongshan 1st Road and the Huanpu River. It had been a muddy embankment before being developed by Western traders in the late 18th Century for lodging and a place for business. Stretching about 1.5 kilometers between Waibaidu Bridge and Nanpu Bridge, it is lined with massive buildings for consulates, banks, trading houses and global companies on both sides of the river. China’s iconic towers of Jin Mao, the World Finance Center and the Oriental Pearl TV Tower is situated in this area. Armed with a walking tourist map and having only arrived in the area just before noon, I had only time to cover the West side. The distances between landmarks was far, I discovered. You will need to start early in the morning to fit in as many places of interests. 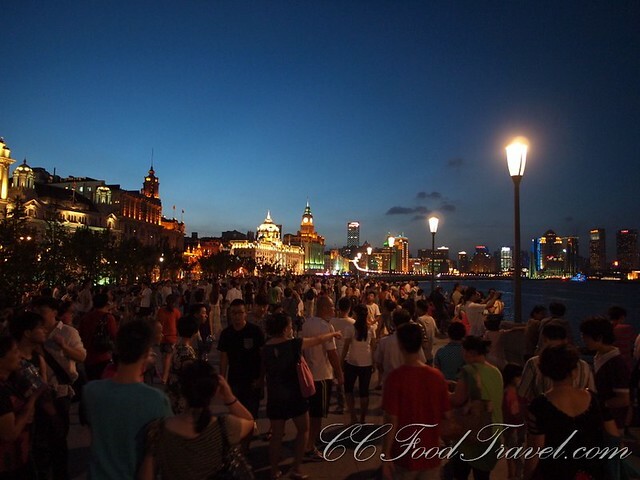 Human traffic increases on the Bund till late evening. So many people poured into the streets that a two lane became a single lane – on both sides of the traffic! While asking for directions to the Shanghai Museum, I met Stacy, a Public Administration student from South China Normal University in Guangzhou. She was visiting her sister, Lulu, now working in Shanghai as a network designer. While staying at the Suzhou hostel, I discovered some Chinese brands of mosquito repellents and thought it would be a suitable and practical souvenir for Ciki. Insect repellent sprays are an essential item for her. 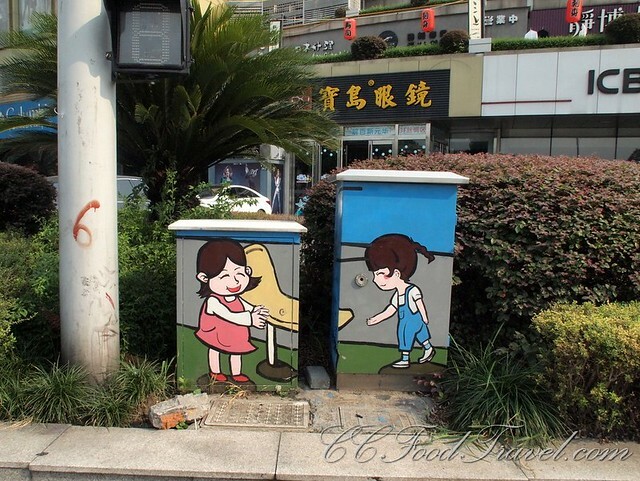 The sprays turned out to be difficult to find in the vast city of Shanghai. Thankfully I had with me a good company of translators. We searched several supermarkets for the repellents, inadvertently, distracting the girls from their own sightseeing. A dumpling break and a treat from the young ladies plus a snapshot of a neighbour’s braised duck and gizzard soup. My final stop in China, Hangzhou, the largest city in Zhejiang Province. 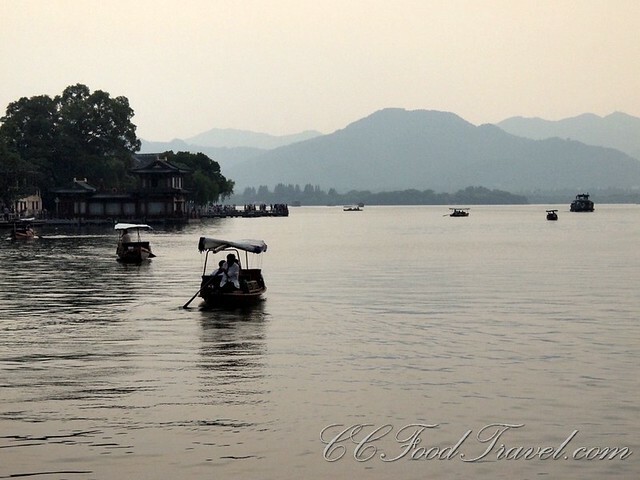 There are many beautiful places in China, greatly espoused by travel literature, and Hangzhou has no less been promoted as another “Paradise on Earth” where its natural beauty and cultural relics will surely astound you. Hangzhou achieved its glamour period during the Southern Song Dynasty reign sometime in the early 12th century and continued prospering as a business capital and cultural center until the Ming Dynasty period around 17th century before being overshadowed by Shanghai, when foreign powers began establishing themselves in China during the Qing Dynasty period. 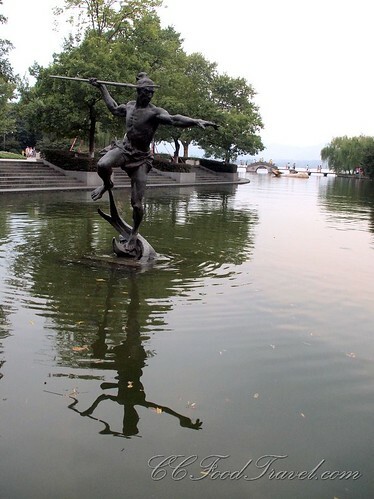 With about 6 hours of leisure time before having to check-in at the airport, I dropped off my backpack at the airport coach shuttle in the city before setting out on foot to stroll around downtown and to visit the famed West Lake Cultural Landscape. The freshwater lake was listed as a UNESCO World Heritage Site in 2011 due to its great inspiration to famous scholars, poets and artists since the 9th century. It is approximately 6.5 square kilometers with several islands and mountains making it a rather picturesque sight even though it caters to mass tourism. 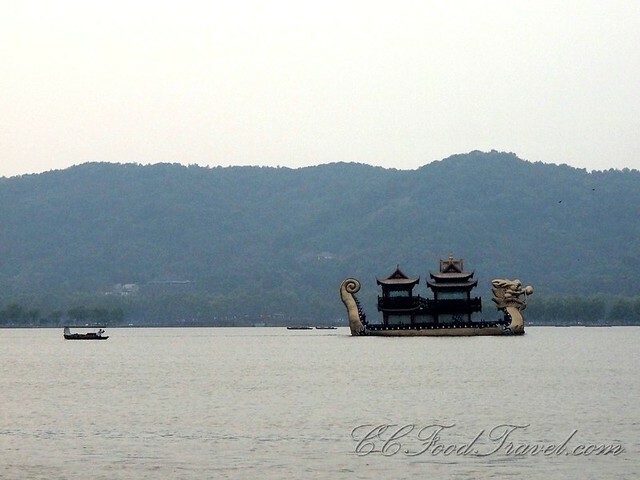 There are a number of places of interests spread around the lake including several ancient pagodas, pavilions, temples, bridges and classical landscaped gardens which carry cultural, political and of great historical significance – all packaged as the 10 old and 10 new views of West Lake. You can rent a gondola, hop on a boat or an ostentatious dragon-shaped boat for a lake tour. I opted for a short stroll on this hazy day since the regular tours either had fixed schedules or required a minimum quota to disembark. 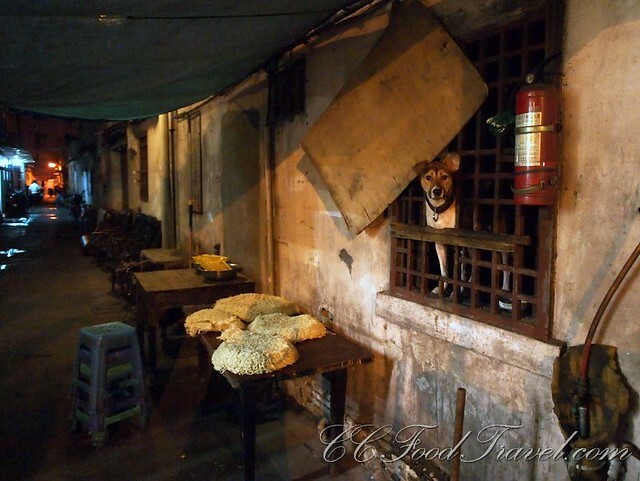 …and where a dog keeps guard over their prized noodles! After hurrying back to airport coach shuttle office, I discovered my wallet was missing. Searching frantically, I realised the wallet had disappeared between my dinner and the public bus journey. Mental images flashed across my mind as I tried recalling every tug I felt on the bus or while waiting in a queue. I thought I had certainly been pick-pocketed! After being so careful throughout my journey, I kicked myself for being so careless to lose it within 3 hours of leaving China. There wasn’t much money but the missing documents would be a hassle to re-apply. After a brief quarrel with the baggage storage attendant over my missing baggage collection slip, I caught the shuttle to the airport. While making a police report at the airport, I received several missed calls and messages from Ciki stating someone had found my wallet on the street! This person had contacted a number on a businesscard found in the wallet sleeve – Ciki’s Beijing friend. What luck and revelation! But the drama continued. It was now less than 2 hours to flight departure. The journey back to the city would take at least 30 minutes, one way. Thinking that there was only personal documents left in the wallet, I suggested the finder (translated by a police woman) to have the wallet couriered to me, or have him take a taxi to the airport while I paid for his fare. The finder was reluctant either way since he probably feared he would be interrogated by the police. After a tense period of negotiations, he finally relented to the taxi. With limited time and while waiting for the finder to arrive, I was zipped across the airport in a police cart by the young police woman who also helped me talk to the counter attendant to delay check-in and boarding. The counter attendant wasn’t pleased since she could be held responsible. When the finder arrived, I found all the items in the wallet intact! It had somehow slipped out of my bag and fallen onto the ground. The finder had picked it up and kept it safe. After exchanges of gratitude, I was hastily driven to the departure gate and I bounded for the plane. The last to seat. Some stares but no annoyances. Relieved. Kudos to police center at Hangzhou International Airport for helping me solve the drama and getting me on my flight at the very last minute. A big thank you goes out to the good samaritan, Tan Yong, a teenager who proved that there are do-gooders out there who take affirmative action. Even the taxi driver congratulated him on his self-less act. Everybody involved felt good with this unexpected outcome. Most of all, myself. 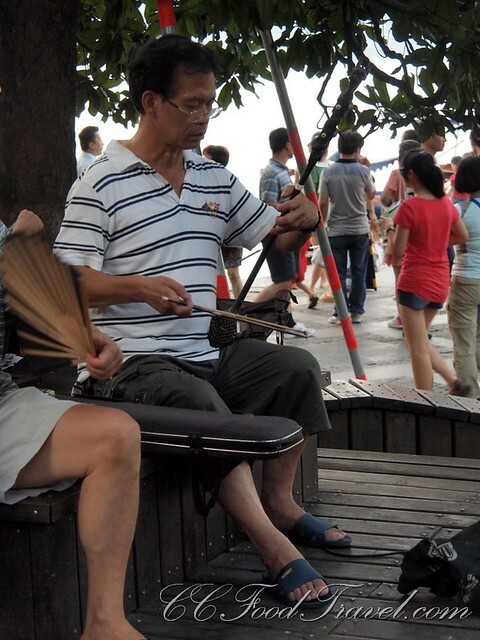 Out of 9 million people in Hangzhou, I encountered the virtuous act of one honest person. It feels like a miracle doesn’t it? 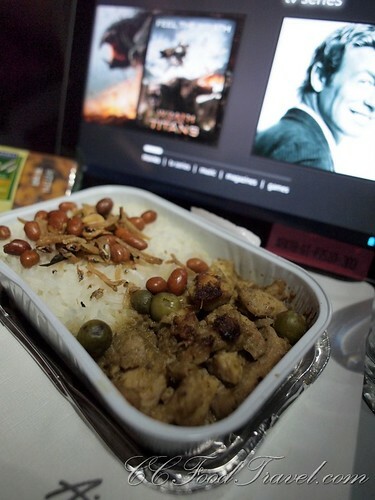 After the burning up calories with frustration, worry and panic, I welcomed the delicious meal of green curry on AirasiaX and some entertainment on the tablet. Glad it was pre-ordered. AirasiaX is the brand from the award winning low cost carrier Airasia which offers several international flight routes. 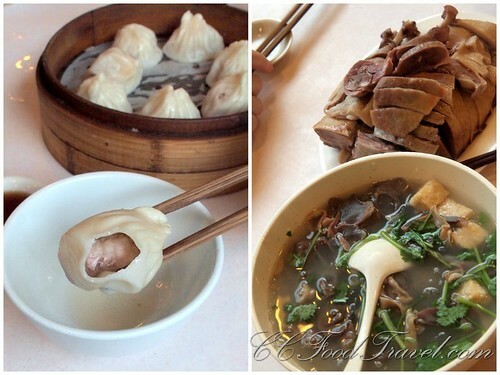 They fly to 9 destinations in China offering tasty Malaysian meals. After just 2 weeks travelling through Chinese cities, it was good to taste some familiar South East Asian spices again! What a trip!